Since my audience is rather large and diverse, users are of all ages and backgrounds and come from across all of CNY, this opens up the opportunity to target a wide range of demographics. For Apple products other than the iPhone, which is available at local ATT and Version stores, users in the area are limited to shopping at a local Best Buy store, shopping online, or visiting the only Apple store in CNY, at Carrousel Mall. 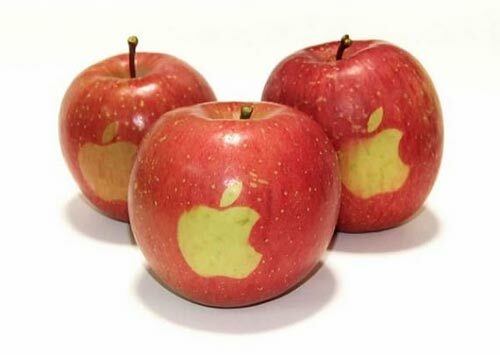 Due to the limited exposure of Apple products, specifically outside of the University setting, advertising on my site, directly to locals, will provide a valuable method for getting your products in front of a whole new audience. Since my audience has one thing in common – living in Syracuse – this would be the perfect place to highlight your app store. Specifically, highlighting apps that they can use locally like the Weather App, ESPN for college sports, and location based sites like Foursquare that enhance, personalize and socialize living in Syracuse would be a great way to connect with my users. A unique way to promote your products would be to promote your products in the fall, leading up to the region’s annual Apple Festival in the fall – or even become a sponsor! The event is a weekend long event which draws huge crowds from across the state. This is an event, and a beautiful time of year in Syracuse, which I attend and blog about annually. In conjunction with this, we can hold a poll asking – what is your favorite type of apple and what is your favorite Apple product – and enter the respondents into a content to win an Apple product the day of the festival. The Apple fest idea is great! You may want to REALLY contact them…..